today i am bending to the pressure of the peanut gallery to write about spinning. in fact, i think i should try to have one day each week when i cover my spinning. 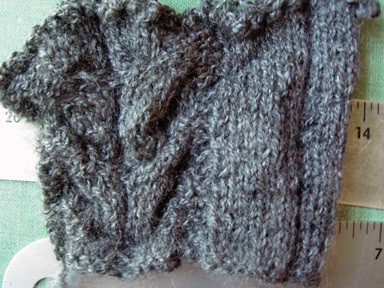 for those of you who just want to see knitting, scroll past that to find my knitting updates. i even added some gardening at the end for any stray non-fiber persons that might happen onto the page! often, spinning IS the reason i do not have new knitting to show! 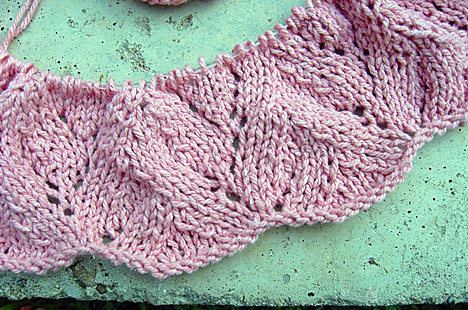 i spend a good deal of time on it, but for some reason, it often escapes my posts, as if it is the dark sister of my knitting. maybe because it is such a low-key, and noninvasive, activity that has become second nature to me, i do not think of it as being something that extends outside myself, or something that needs showing. and here, i am not talking about the product, the yarn, but the spinning itself. so, of course, one of my astute readers has called me on that! “i want some exploratory posts about spinning”, she badgered. 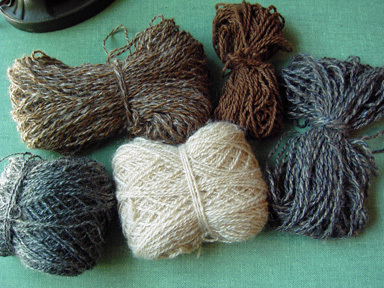 Alpaca is one of the world’s rarest natural fibers. 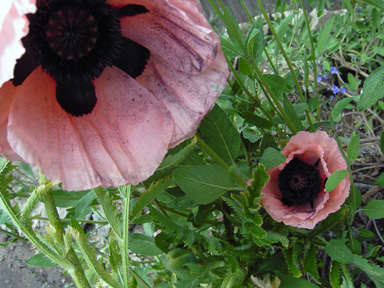 Stronger, lighter, warmer and softer than wool, alpaca fleece comes in over 20 natural colors. The soft ‘hand’ of alpaca fiber is a result of the combination of several factors. First is the natural fineness of the alpaca’s fleece, generally in the 18 – 29 micron range. (A micron is 1/1000 of an inch.) Alpaca fibers are also very flexible, a quality that gives alpaca fleece a softer feel than might be reflected by diameter alone. Finally, the structure of each individual shaft contributes to the alpaca’s soft hand. Whereas on many natural fibers, such as sheep wool, the scales that form the shaft tend to curl away, alpaca fleece viewed under a microscope will reveal scales that lie parallel to the shaft. These qualities create in alpaca a fiber that produces finished garments of unparalleled softness. Even today archeologists find remnants of cloth made of alpaca fiber that are nearly 2000 years old – a testament to the durability of alpaca fiber! Alpacas are of two distinctive types – the suri alpaca and the huacaya alpaca, and alpaca fleece comes in over twenty natural colors. Huacaya alpacas are recognized by their woolly appearance. The fleece of a huacaya alpaca tends to stand straight away from the alpacas hide, and a high quality fleece demonstrates crimp of a short frequency. The fleece of a suri alpaca hangs from the alpaca in long, tight, curly locks. Suri alpacas are known for the high luster that their fleece exhibits. 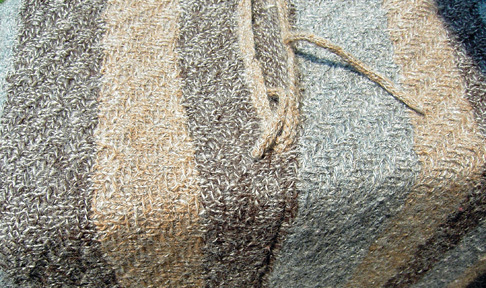 Suri alpaca fleece is highly prized for use in exclusive woven fabrics. 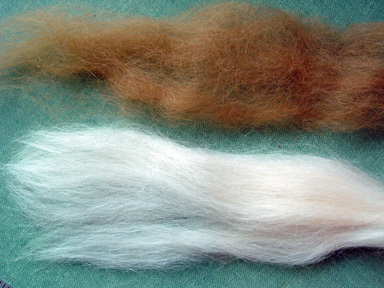 Alpaca fiber has little to no guard hair and no lanolin. It is unusually strong and resilient. Fabrics made of alpaca fiber are unusually easy to care for and long-lived. These and other qualities make alpaca fiber a sought out commodity in commercial textile houses. the roving is pictured above the top in this photo. roving is fiber that is carded to clean and arrange it for spinning, into slightly twisted ropes. this is called woolen preparation; the fiber is left in a semi-chaotic state within the roving, with more air trapped between the fibers. this helps the spinner make a light and lofty yarn, that is fuzzy, warm, and which has a glow from within, due to light pouring through the spaces between fibers. 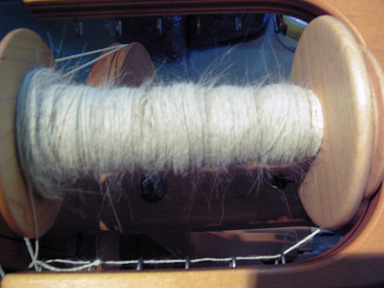 top is roving that is then additionally combed, so that the fibers becomes stretched and silky, and move into parallel position, with little air between fibers, and less cause for friction during spinning. this called worsted preparation, and is used to make yarns that are smoother, heavier, less prone to pilling, and cooler than woolen yarns, and which have higher lustre, due to light reflecting from the tighter surface. the differences between the two can be seen in the photo; they are small differences, but every little change is felt in the spinning. seriously, (for you non-spinners) you’d be amazed; you can even feel separate fibers dragging across each other once you’ve done it for a little while! 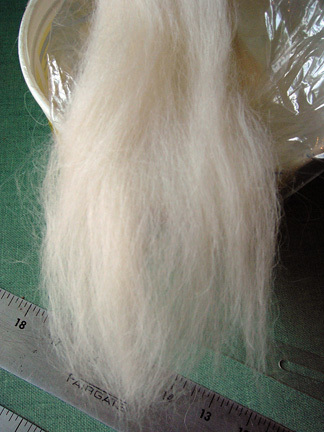 this one is showing some fuzziness, but unlike woolen fuzz, this fiber sticks straight out from the twisted ply. 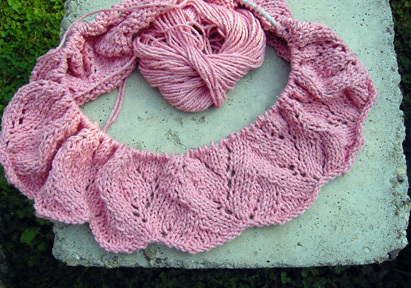 alpaca may also be blended with other fibers in order to take advantage of the best features of several fibers. 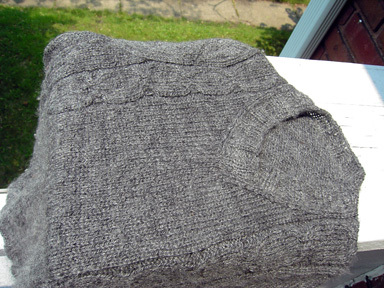 here it is blended with some wool, which will help it have more spring in the finished yarn. 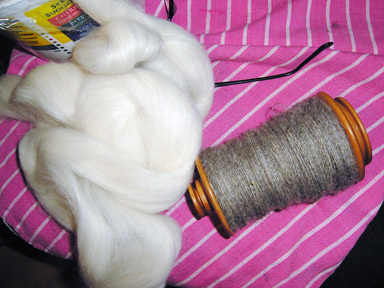 or, it can be spun on its own, and then plied with another fiber, which is what i am doing with this white. 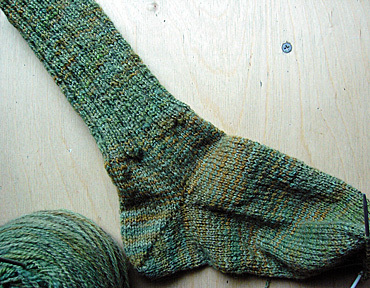 i love this romney wool from louise, a local producer; it makes light, springy yarn that does very well for socks. but we all know how hard david is on his socks, and i had this small amount of alpaca that melissa sent me for my birthday. so i decided to spin up each one separately, in order to ply them together later, thinking the addition of the alpaca would strengthen the wool, and the wool would add warmth and springiness to the finished yarn. as i said before, ohio has a LOT of alpaca—it is readily available to us, as well as being quite well-priced. so all the information above about its rarity, while true, is not so true in my immediate situation. lucky me! 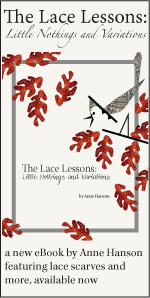 i’m using the same dress pattern, but i am starting it wiht a 4-inch or so border of this lace pattern, and then doing the little bodice in openwork as well, to keep it airy. debbie suggested a strap-back dress rather thatn a full-back bodice, and i may do some variation on that!! i love the idea, but have visions of those hand knit straps getting stretched and always falling off her lil shoulders. 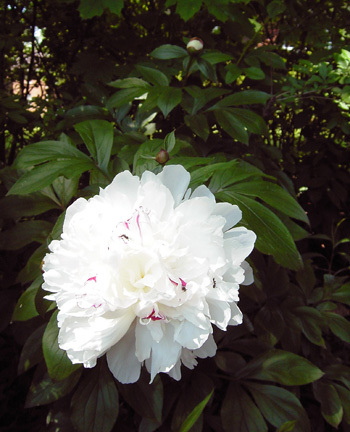 and i have been gardening. 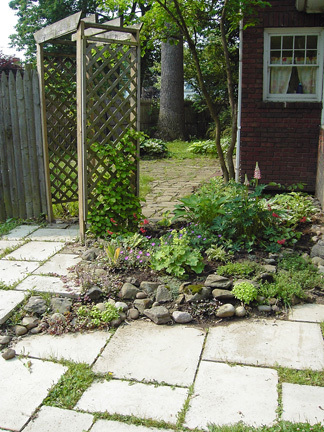 david and i bought a sorely neglected property 3.5 years ago; the yard had not even been raked in 8 years! needless to say, it has been a real evolution toward a better-looking yard, especially since we came here from a very urban apartment life. 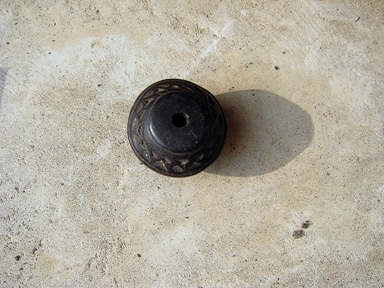 i forgot to show this last item from my trip to wooster; my african bead. i was inordinately drawn to it and could not get it out of my mind. it’s ceramic and fired in some kind of raku or buried fire process. 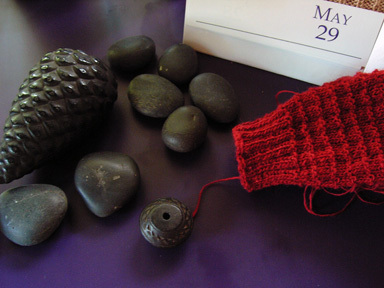 i will keep it on my desk with my stones from japan and my iron pine cone (and my sock), so i can touch it when i need to. See I may be pushy but you get awesome posts out of it…. Loving the spinning talk… I’d love to hear about choosing a project for your spun yarn etc…..
Or spinning for a certain project…. I enjoyed reading about your spinning 🙂 You shouldn’t worry too much about the knitters not being interested in the spinning. 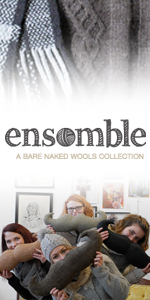 I mean, one of the podcasts I listen to called WeaveCast seems to have a large amount of non-weaving knitters for an audience (including me) 🙂 We can be interested in other things! I must say that the poncho that you showed looks wonderfully made. Also, with my very limited experience with Alpaca, I am amazed at its softness. It’s wonderful. I thank you for the fiber post. It was very informative. And am looking forward to more spinning content, but only if you feel like it. Very interesting and educational post. Pretty little garden area (I’m a fan of chaos). Also, very cool bead. 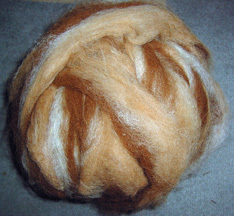 I’ve done very little alpaca spinning, do you spin worsted or from the fold or both?